NB! This is a preorder item, tentative release date late spring / early summer. Duplicate Recods proudly presents NECRORACLE! 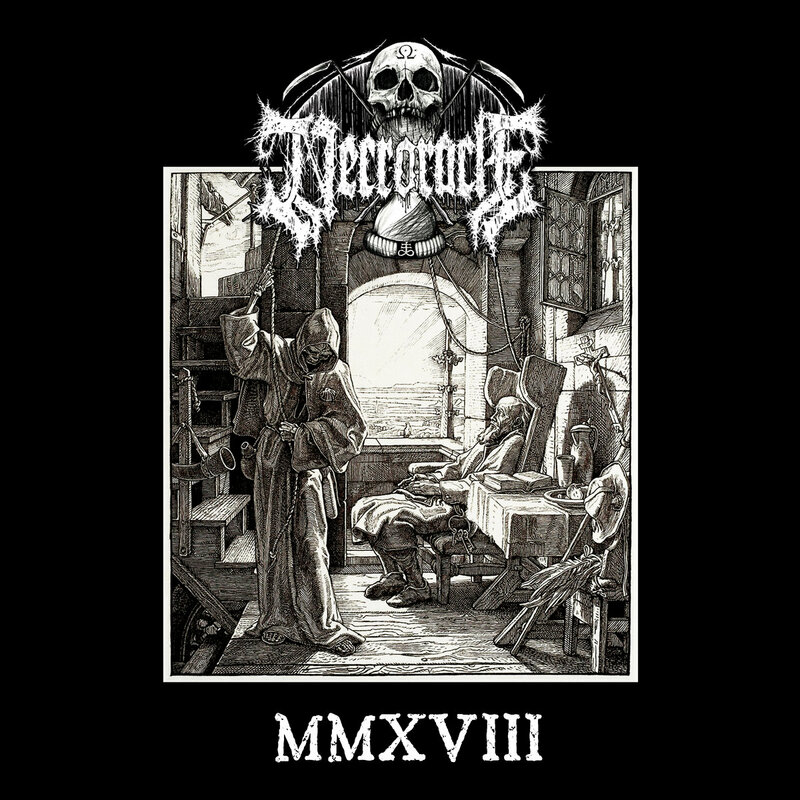 Four tracks of unrelenting darkness, Necroracle demand you embrace the descent into bleak and ferocious metal. Only by doing that can you truly appreciate just what they are attempting to deliver here with MXXVIII. 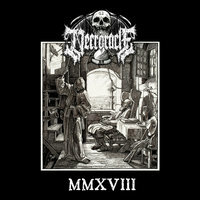 A fascinating listen, the EP combines the best of both black and death metal. The former offering a huge sense of scope and the latter driving heavy nails into your flesh. Ltd. to 300 copies on black vinyl with insert.